The 2019 Shanghai auto show is now underway, and electric cars are thick on the ground. If there was any doubt about how important the Chinese market is to the world's car makers, this year's show should dispel that, with forward-looking vehicles on show from established OEMs and startups. 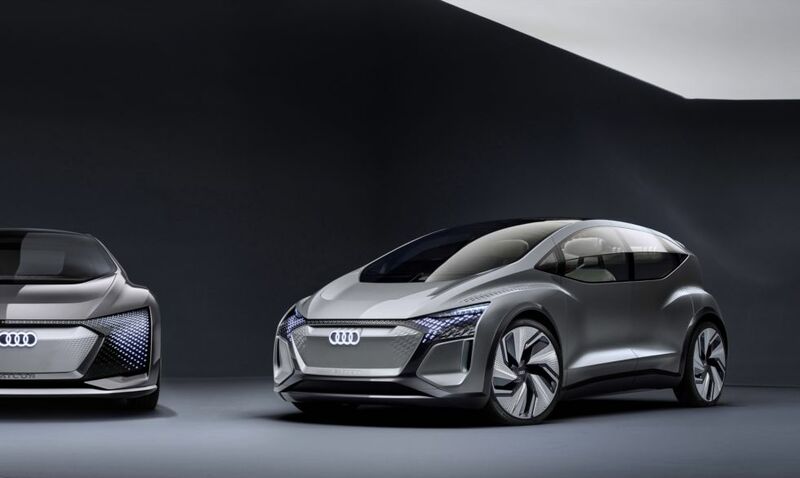 Some, like the Audi AI:ME point the way to a possible future of autonomous transport. The AI:ME is a followup to 2017's AIcon, this time showing us the company's idea of a much more compact self-driving within which to while away one's daily commute. But plenty more are closer to reality. Volkswagen took the wraps off yet another ID family member. The ID Roomzz joins the ID range along side the Crozz, Buzz, Vizzion, and Buggy. A three-row SUV, this one goes on sale in 2021 and unlike the compact ID itself, we're pretty sure that includes the US market as well as Europe and Asia. It's not all SUVs, either. Though we keep hearing that time's up for the humble four-door, the evidence at Shanghai points to that being premature.